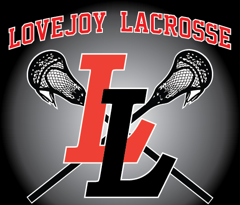 Updated Wednesday September 20, 2017 by Lovejoy Leopards Lacrosse. 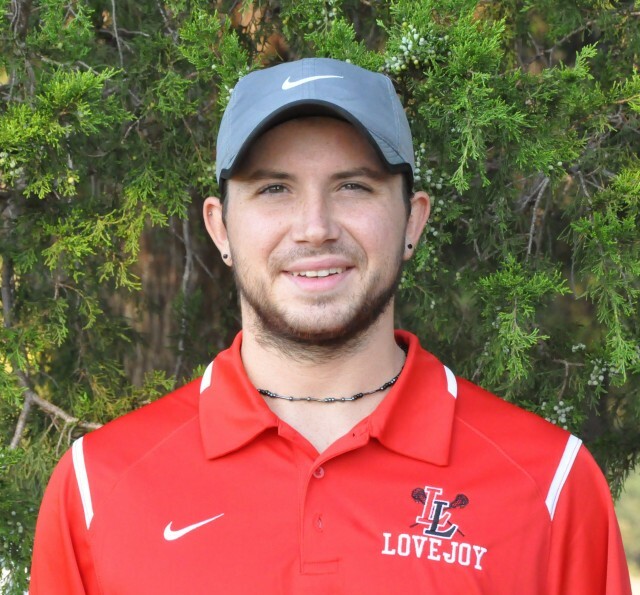 Edward Hodgson is an Assistant Coach for the Lovejoy Leopards Lacrosse High School Varsity team. Originally from Long Island, New York, Edward brings nearly 20 years of lacrosse experience as a player, coach, and program administrator to Lovejoy. Edward began playing lacrosse in the 3rd grade. Since then he has been actively involved in several aspects of the game, from the youth level to the high school and college levels. Edward has not only played and coached the game, but has also served as a camp program director at the high school level and as a program administrator for the East Stroudsburg University Warriors Men’s Lacrosse program.